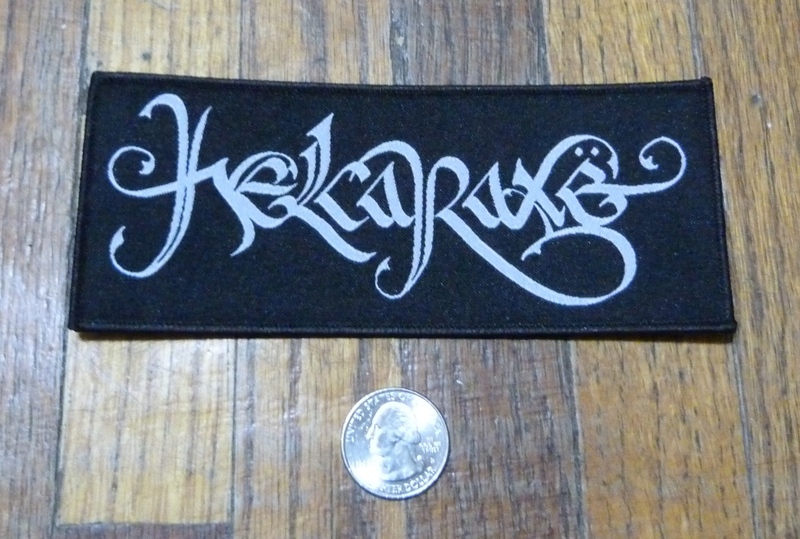 Official woven logo patch from Helcaraxe, in support of Children of Ygg. Approx. 6" x 2". Great quality! Free shipping on all patches! Official Helcaraxe - Othala shirts, in support of Children of Ygg. Two-sided design on top-quality Gildan shirts. Size Double XL. Official Helcaraxe - Othala shirts, in support of Children of Ygg. Two-sided design on top-quality Gildan shirts. Size Small. Helcaraxë - Children of Ygg die-hard: CD, Shirt (2XL), & patch! 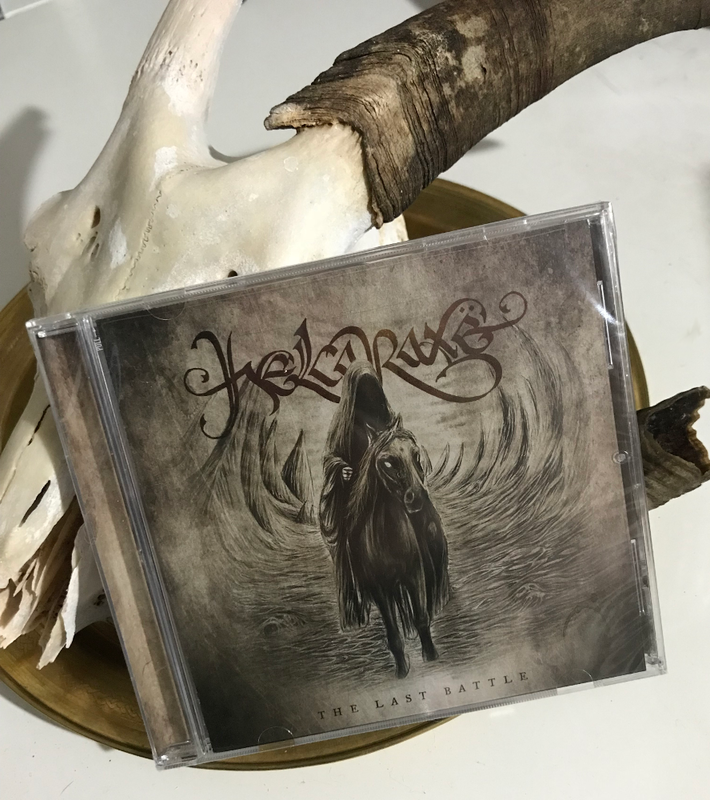 Helcaraxe - Children of Ygg die-hard: includes the CD, a Helcaraxe - "Othala" shirt (size 2XL), and a logo patch. See other items for more info! 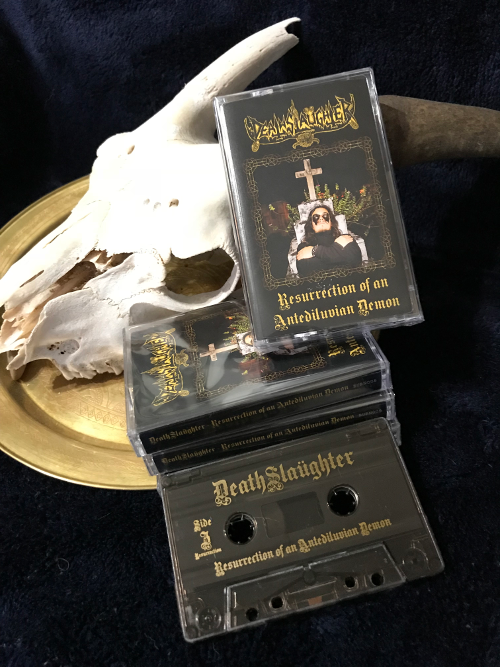 Helcaraxë - Children of Ygg die-hard: CD, Shirt (M), & patch! 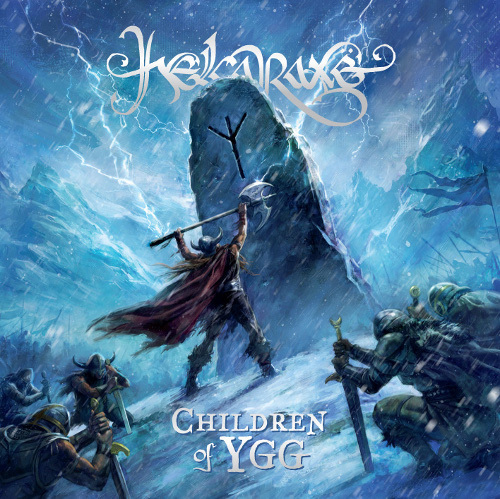 Helcaraxe - Children of Ygg die-hard: includes the CD, a Helcaraxe - "Othala" shirt (size M), and a logo patch. See other items for more info!